Hamster Holmes and his firefly sidekick, Dr. Watt, solve a sweet and spooky new mystery in this Level 2 Ready-to-Read story perfect for beginning readers! Hamster Holmes and his firefly sidekick, Dr. Watt, have a new case…they are staying in a hotel in town that might be haunted! Will Hamster Holmes get to the bottom of this mystery? Or will it keep him up at night? Find out how they get to the bottom of it in this book that includes a backmatter section for detectives-in-training! Albin Sadar writes and invents goofy and creative books and toys for kids and adults! He also cowrote and produced the children’s video, The Chartreuse Goose, and masterminded the hot-air-balloon water tower at NASCAR’s Victory Junction Camp. 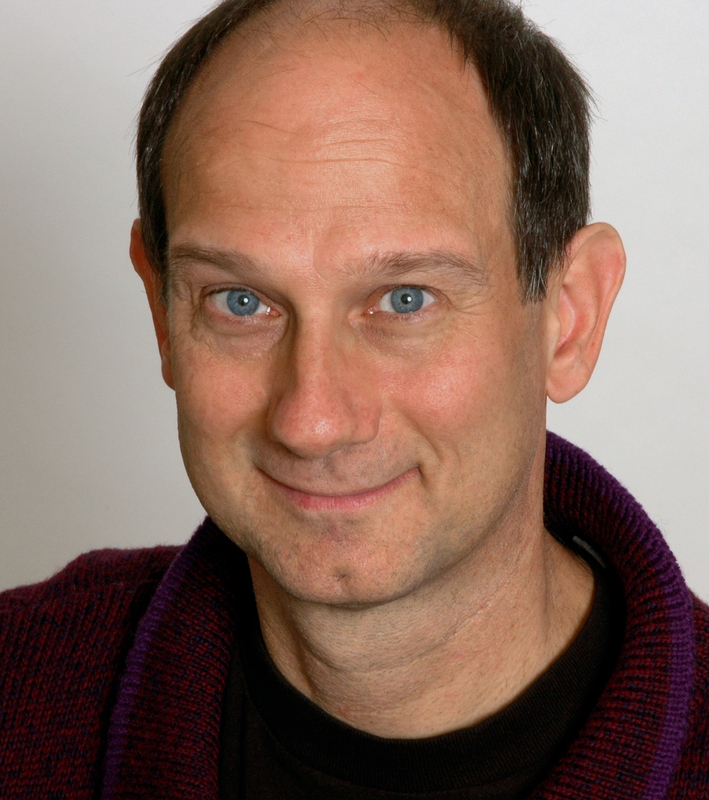 Albin lives with his beautiful wife, Anne, in Tarrytown, New York. 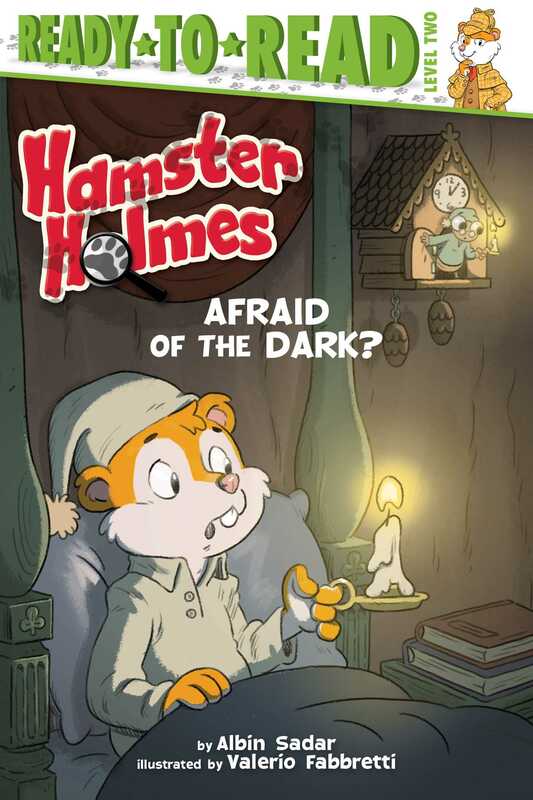 Book Cover Image (jpg): Hamster Holmes, Afraid of the Dark?